Chill On The Hill is proud to offer members of our military community a special military ticket package price. Upgrades are also available on all Weekend GA ticket purchases. Specially priced tickets for Chill On The Hill are available by verifying your Military status through GovX.com Your items will be shipped to you within four weeks prior to the event. 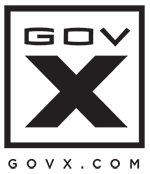 GovX.com is the largest ecommerce website exclusively for verified military and their families. From tactical to practical, GovX has the gear you need at the prices you want.  Shop Top brands, Tickets and more!